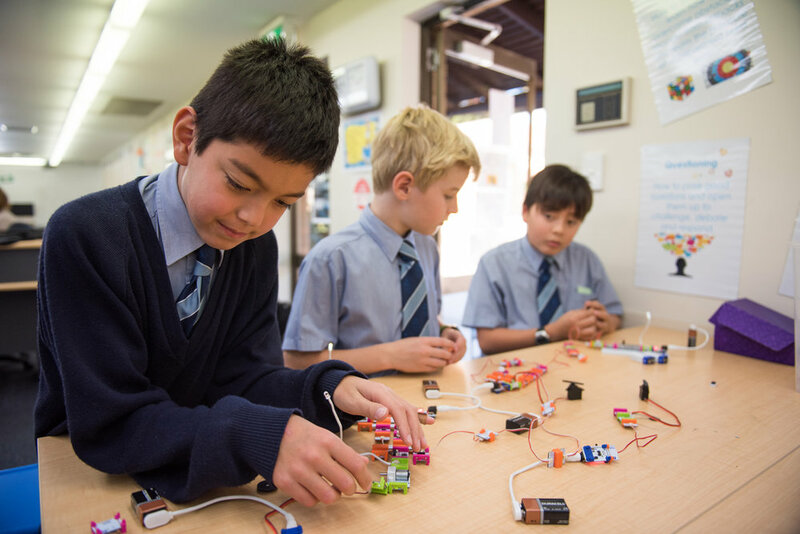 We nurture and promote a culture of learning excellence, innovation and inquiry in education. Find out about the mission and vision and partnerships of the Hale Institute of Innovation & Research. Discover the range of projects we have created to nurture and promote student learning.